BBC:- At least one million bees are suspected to have died of poisoning in a wine-producing area of South Africa. Both managed and wild bee hives in Cape Town’s southern areas had been affected, Mr Ashley-Cooper said. “A week ago we started getting calls that beekeepers were finding dead bees in front of their hives,” he added. 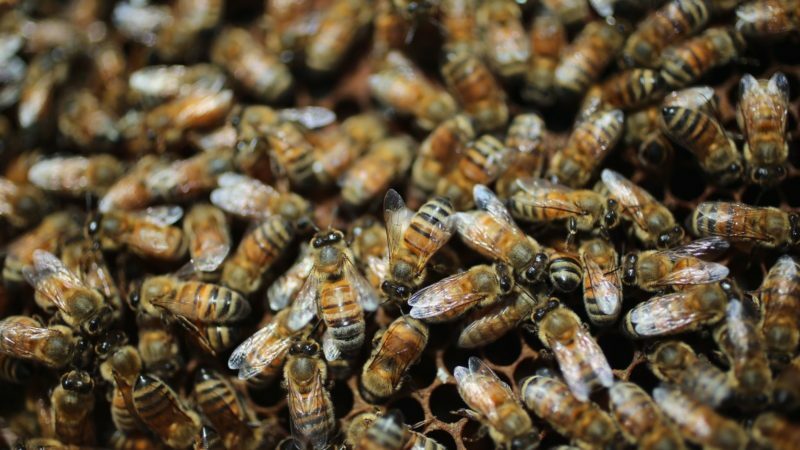 “A large majority of hives have been affected,” Mr Ashley-Cooper said. There would be a small impact on honey production, and “some uncles and aunties will have to go without honey this Christmas”, he said.